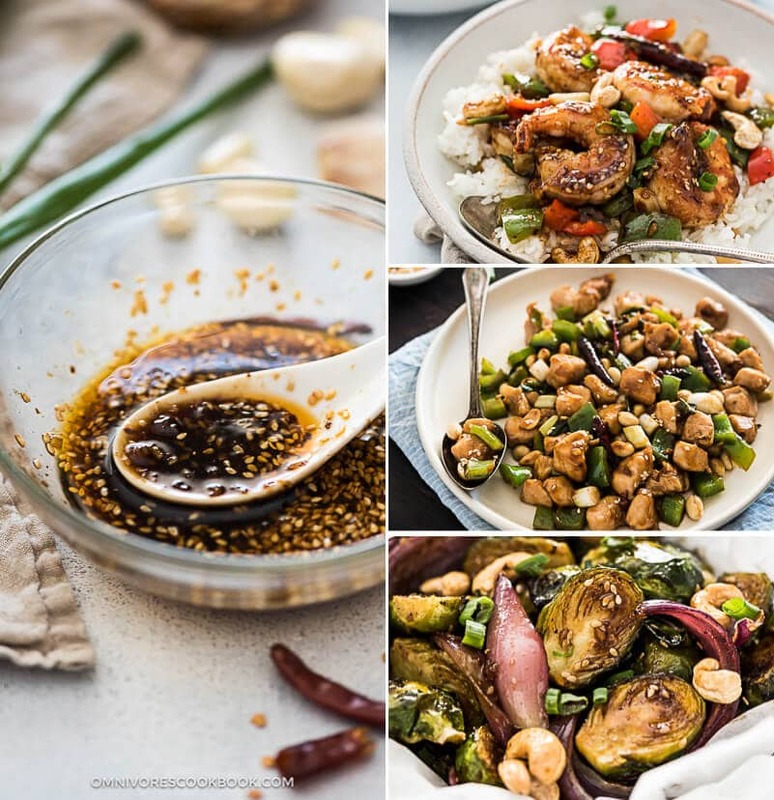 Make these extra fragrant stir fry sauces ahead, so you can finish prepping and cooking a delicious healthy dinner in under 20 minutes! Do you like Chinese takeout food? Do you want to eat healthier this year? Do you want to cook quick dinners that are extra flavorful? If you’re answer is YES to any of the questions above, you’re at the right place! You might think stir frying is a daunting task. I totally get you! 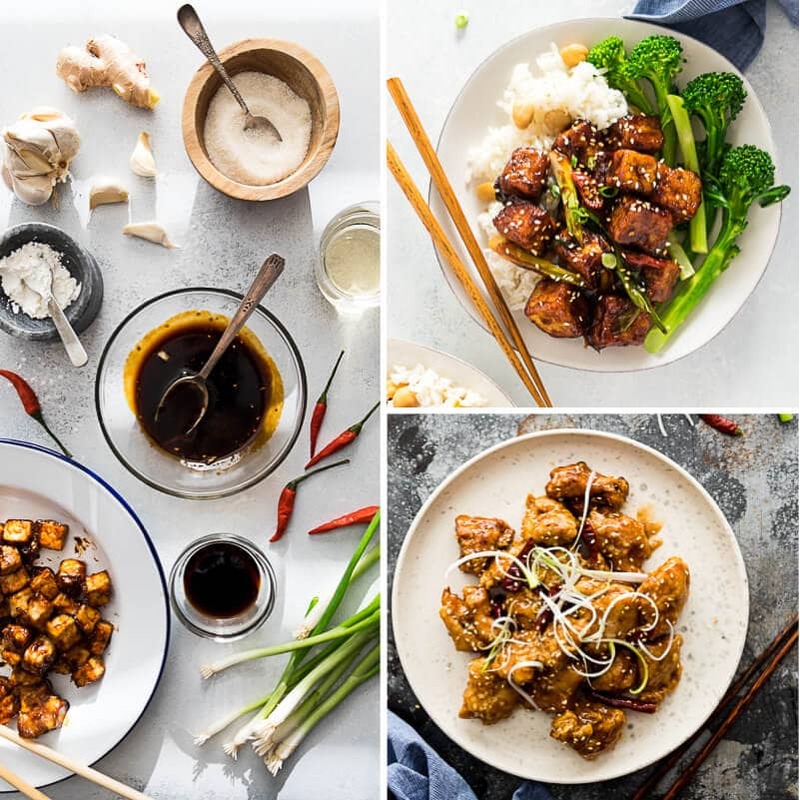 It is true that most stir fry recipes tend to be very long and they requires meticulous prep such as chopping herbs, preparing many vegetables, and marinating meat. The key here is the stir fry sauce. 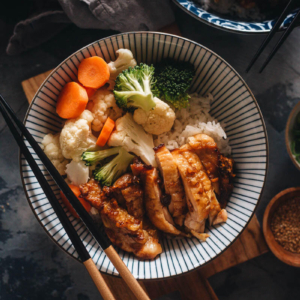 As long as you make a well-balanced flavorful sauce, you can choose your own protein and veggies, and make a perfect stir fry dish in no time. 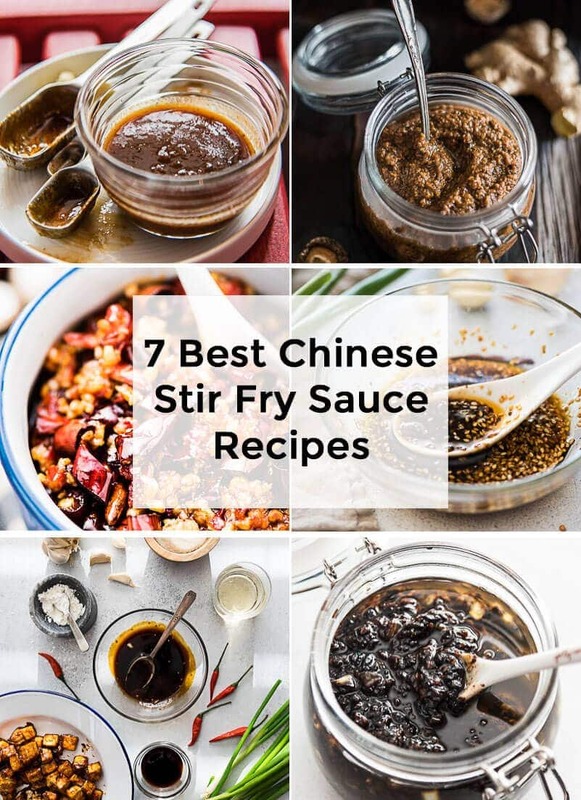 Below are some of my favorite homemade Chinese stir fry sauces. Unlike store-bought sauces, they do not contain additives or preservatives; their extra fragrant taste comes from incorporating wholesome ingredients and aromatics. 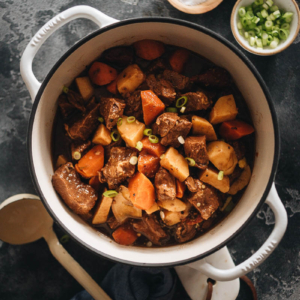 There’s more good news: not only can you use the sauces in stir fry dishes, you can also use them for baked, braised, and steamed dishes as well! 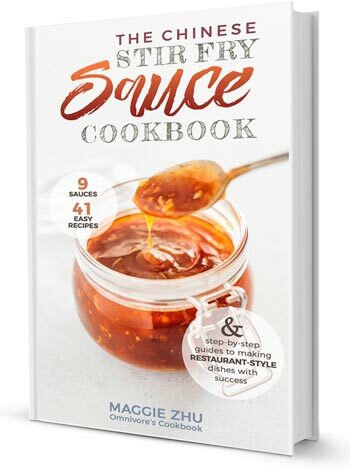 Here I’ve listed sample recipes on how to use the sauces, plus I’ve included examples of vegetables that go well with each one. So you can start building your own stir fry dinner with whatever you have on hand! 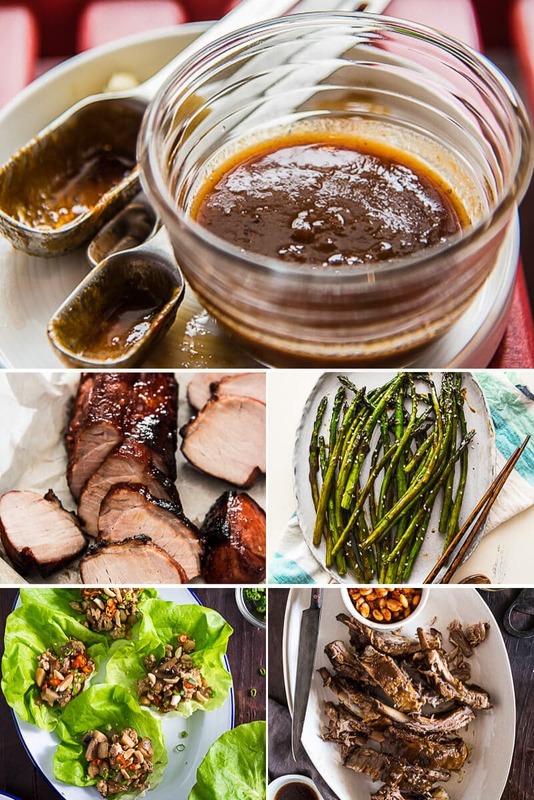 Try this homemade sauce once and you’ll never want to use store-bought hoisin again. 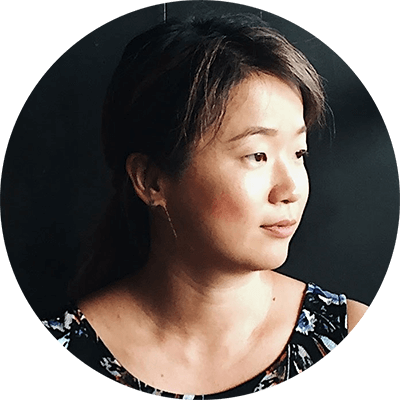 This is a flexible recipe that you can customize based on the ingredients you have in the kitchen. 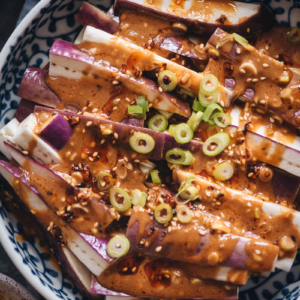 This versatile orange sauce is not limited to just orange chicken or a quick stir fry; you can even make roasted vegetables with it! 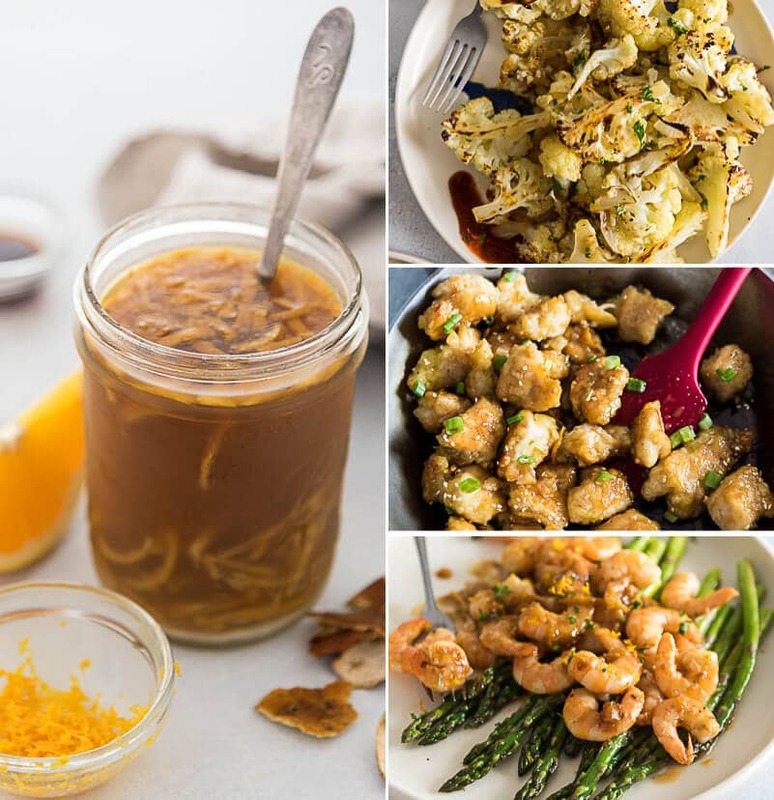 Learn the one secret ingredient to make the best General Tso sauce that you will be pouring over everything! 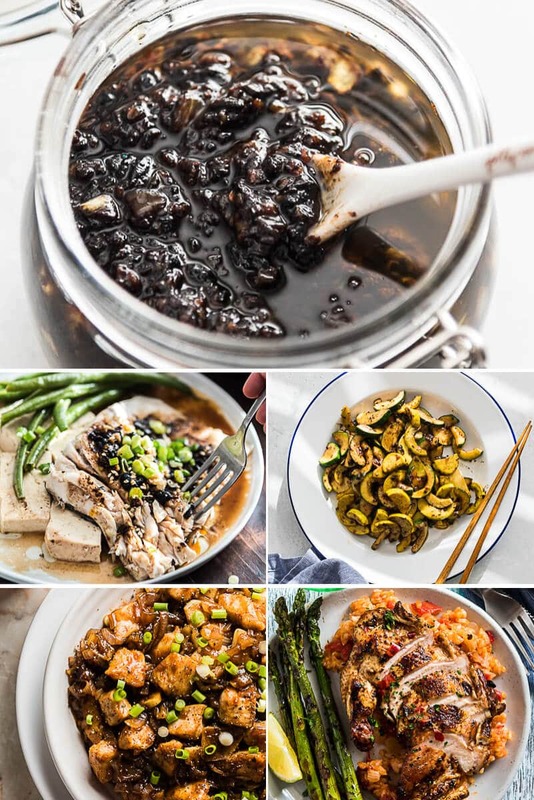 This is one of the most versatile Chinese sauces that goes well with almost any ingredients, and is also suitable for stir frying, baking, grilling, and steaming. Introducing an extra fragrant Kung Pao sauce that lets you cook genuine Sichuan-style food in your own kitchen! 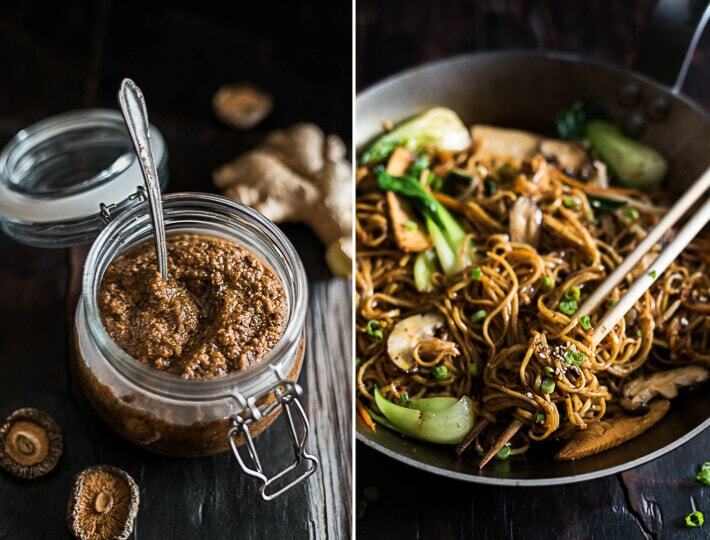 A fabulous and sophisticated vegan stir fry sauce that can be used in any dish that calls for oyster sauce, which can be made in just a few simple steps. Who doesn’t love chili garlic sauce on everything? 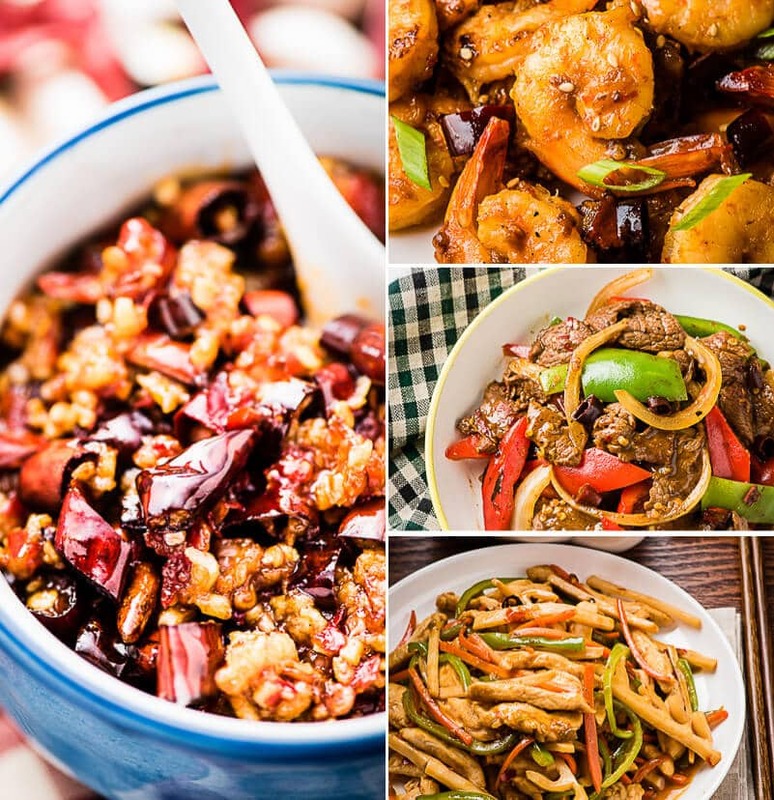 Follow these spicy recipes to easily create your favorite fiery Sichuan dishes in under 20 minutes! If you give one of the recipes a try, let us know! Leave a comment, rate it (once you’ve tried it), take a picture and tag it @omnivorescookbook on Instagram! I’d love to see what you come up with. How to Make Stir Fry – Introducing the stir fry formula.